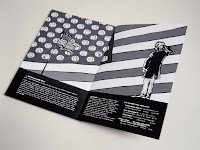 Details: Fully illustrated; monochrome interior art. 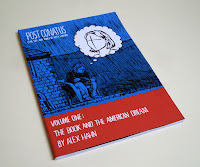 Beginning as a visual blog in late 2009, Post Conatus (The Life and Times of Alex Hahn) Volume One collects the stories between January and June 2010. 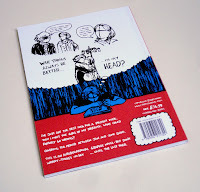 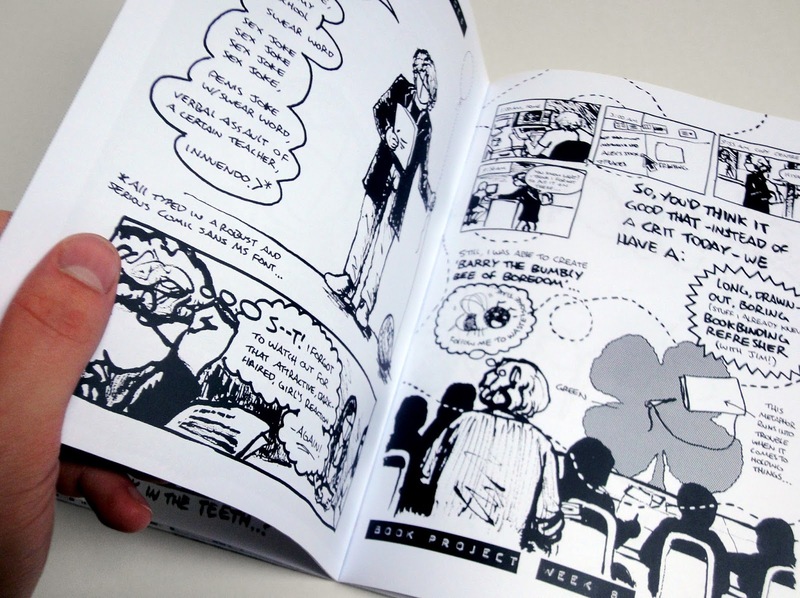 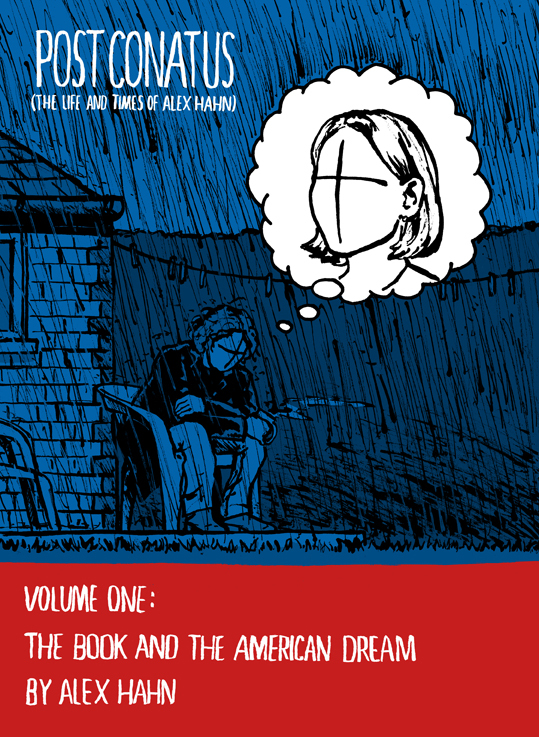 Told through a seres of episodic strips 'The Book and the American Dream' chronicles the lows -and slightly less-low lows- of a major project going badly, trying to bolster the balls to ask-out the girl of your dreams, cooking sausages and more!